Opens Friday, February 8, at the Landmark Tivoli Theatre. For many years, the Academy Awards' short subject category was one of the most difficult sections of your Oscar pool, because the films themselves (aside from the near-annual Pixar offering) were almost impossible to find. But the nominated short films have been rescued in recent years from the wasteland of obscurity by Shorts.TV, which provides theatrical screenings of all the nominees. As in previous years, these are pleasantly inconsistent programs, with moments of genuine artistry sharing space with mere novelty. 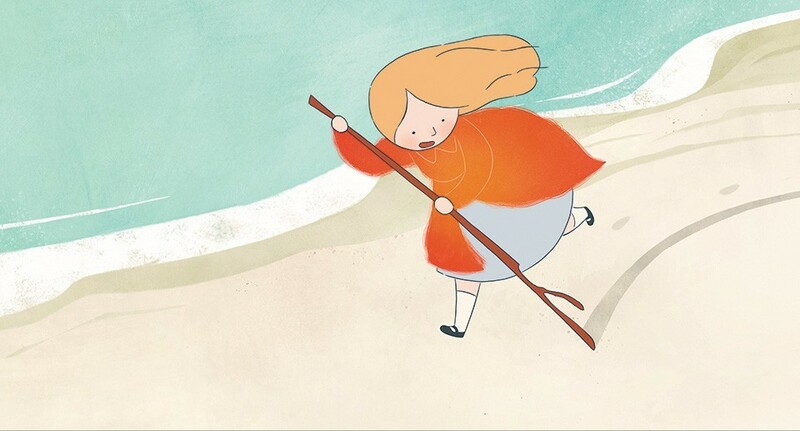 The animated shorts are strong on sentimentality and uplift, displayed in a variety of visual styles from state-of-the-art CGI to scratchy hand-drawing. The exception is the Canadian short "Animal Behavior," which aspires to the kind of observational humor that one might expect from a second-rate New Yorker cartoon — animals in group therapy! — but more often uses bits of psychobabble to score all-too-obvious comic points: Dogs sniff each other! Cats cough up hairballs! "Bao," directed by Domee Shi, stars a dumpling that comes to life. 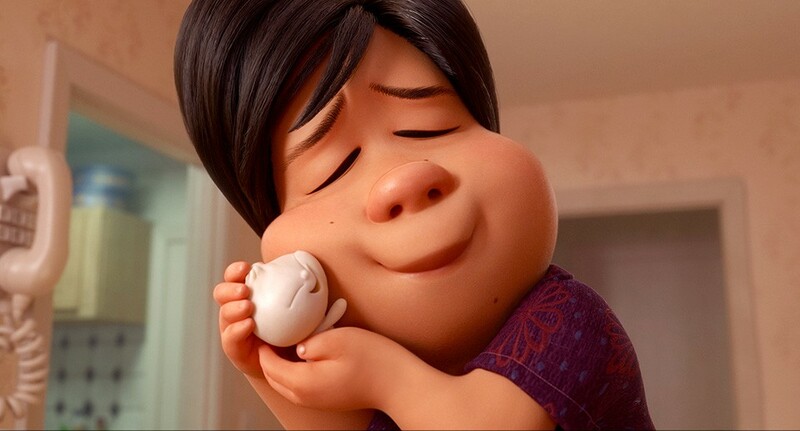 Of the rest, the Pixar offering "Bao," directed by Domee Shi (the first woman to direct a Pixar project), is probably the most widely seen of the nominees, having been shown theatrically with The Incredibles 2. It's the kind of thoughtful, creative and slightly sentimental story we've come to expect from Pixar. Feeling the absence of her adult children, a middle-aged woman prepares a batch of dumplings, one of which comes to life and becomes a kind of Pillsbury Doughboy surrogate child. It's a sweet and simple metaphor for parenting, with clever designs and the usual Pixar production quality. 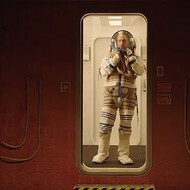 "One Small Step" is an effective motivational message — girls can grow up to be astronauts — with a strong sense of character and a wonderful picture-book quality, while the Irish film "Late Afternoon" is a more freestyle but emotionally convincing portrait of an aging woman recalling fragments of her childhood. The strongest film in the bunch is "Weekends," an inventive and delightfully strange look at a young boy's efforts to navigate the different worlds of his divorced parents. The mother lives in a rural fixer-up while studying accounting and, in her off-moments, timidly plunking out Satie melodies on a piano, while Dad reigns over a Seattle bachelor pad filled with video games and samurai swords. Conflict arrives when both parents find new partners (Mom's new boyfriend is represented by a frightening humanoid shape with a burning candle growing from the top of his head). Director Trevor Jimenez's visual style sometimes recalls the shape-shifting animation of Bill Plympton, but with a rich sense of detail and a gift for casual gags that is entirely his own. If the panel behind the animated shorts mostly opted for affection and sentiment, the judges for the live-action narratives were clearly not feeling the warmth. 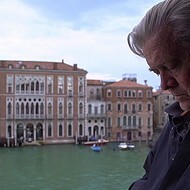 The five nominated films in this category are largely grim, from provocatively upsetting to casually nihilistic, with even the brightest of the batch dealing with themes of frustration and disappointment. In Rodrigo Sorogoyen's "Madre" a mother gets a call from her son, who's supposed to be with his father, but isn't anymore. While technically accomplished, the weakest two raise strong emotional stakes but fail to resolve them. The first, "Skin," a tale of a young boy raised by gun-toting, tattooed, racist parents, creates a thick, uncomfortable air of violence but reduces it to a revenge fantasy that relies heavily on an O. Henry-style twist. 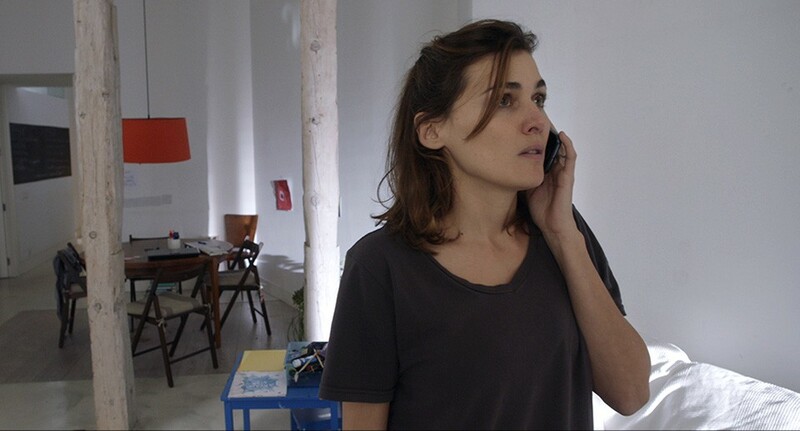 The second, the Spanish production "Madre," is a uniquely contemporary drama told almost entirely in a single shot as a woman holds a panicky phone conversation with her small son, lost and threatened on a beach. Marta Nieto gives a powerful performance as the mother, but director Rodrigo Sorogoyen pushes his simple concept too far, reducing the premise to a contrived shock effect. The first, about an elderly woman receiving a Proustian jolt of recollection when she learns that her caregiver is gay, is brief but emotionally rich, guided by the simple frankness of Béatrice Picard in the title role. "Fauve" is more complicated and subtly mysterious. Two young boys explore a landscape of abandoned trains and buildings, too wrapped up in their adolescent games and taunts to notice the strangeness of the landscape until it's too late. Director Jeremy Comte makes the most of his found environment with low-budget ingenuity and, more importantly, leaves the film's mysteries challengingly unexplained. 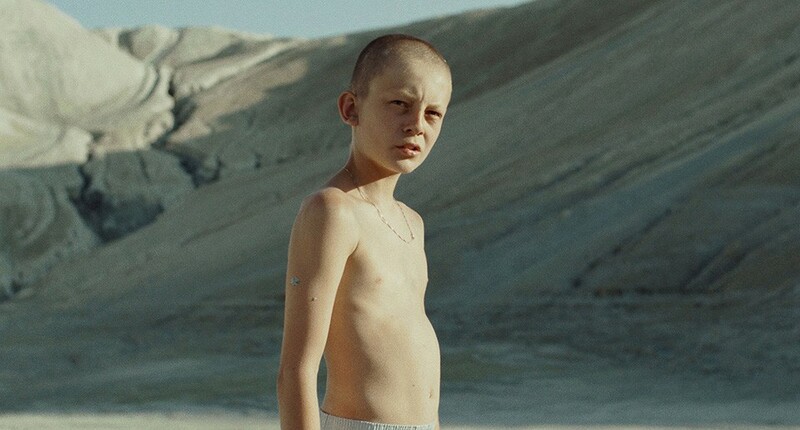 In Jeremy Comte's "Fauve" two boys explore a landscape of abandoned trains and buildings. And then there's the Irish film "Detainment," already the most controversial of this year's nominees. It's based on the 1993 murder of James Bulger, a two-year-old child in Merseyside, England, who was lured away from a shopping mall and stoned to death by two ten-year-old boys. The film has been denounced by Bulger's mother, who has called for its boycott. Taken entirely from the testimony of the two killers as they were interrogated by police, the film is disturbing and unsettling, even though the violence is kept off screen. By concentrating solely of the claims of innocence from the two boys, one panicky and distraught, the other cocky and callous, the film never quite asks you to view them sympathetically, but it could be argued that it humanizes them in a way that could seem almost indifferent to their crime. It's a powerful film, but also one that might be too ambiguous for its own good.